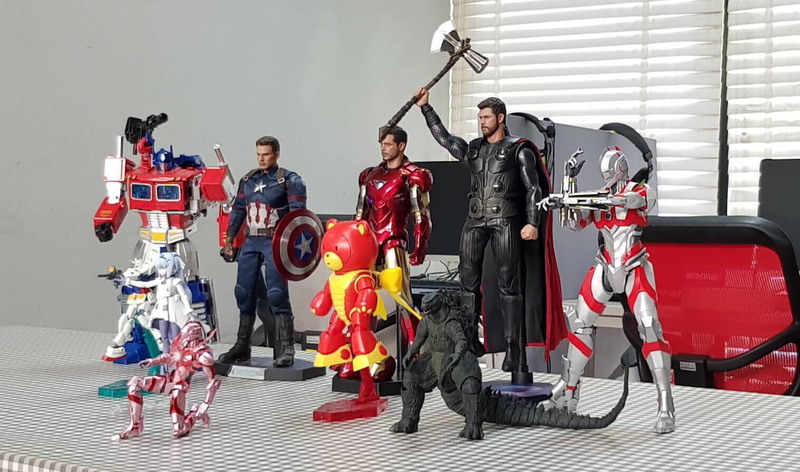 YNX Club Corner : Hobby & Toy Club [Every month in 2019 we will feature a different Yannix Employee Club] – Yannix(Thailand)Co.,Ltd. 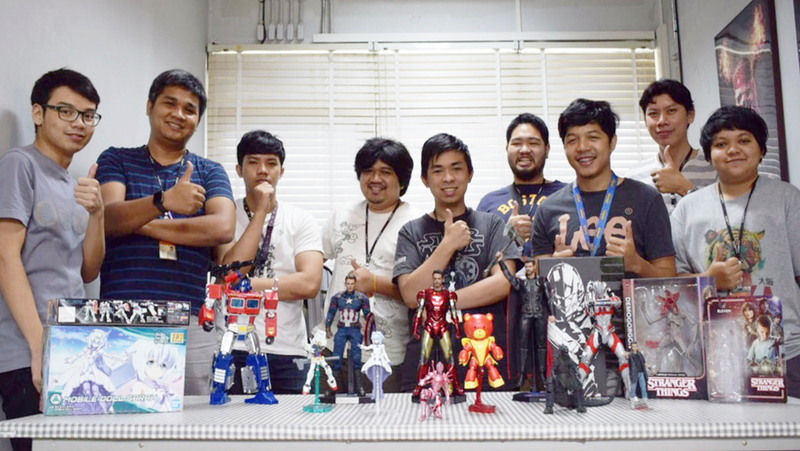 The Yannix Hobby & Toy Club meets “officially” once a month on the Yannix (Thailand) campus. The club currently has 20 members, all who share an appreciation for building models and collecting toys/action figures. – occasionally taking field trips off campus to attend hobby exhibitions. The club was created and is led by Thiraphat “Am” Utharn, (Production Manager), and the club’s members are excited to be able to pursue their childhood passions/interests while applying the talents and skills they’ve developed in their careers as adults. The Hobby and Toy Club aims to provide its members with an opportunity to connect with each other and remain connected to the hobbies of their youth.